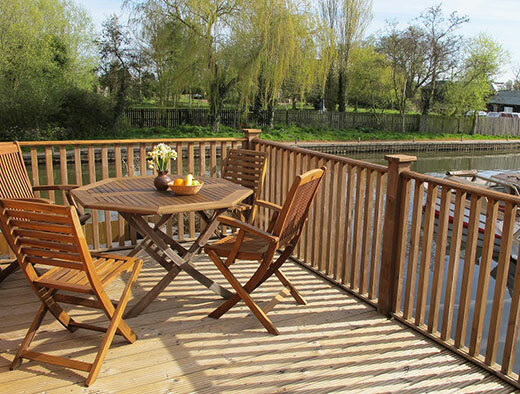 all you need for your perfect holiday on the Norfolk Broads! 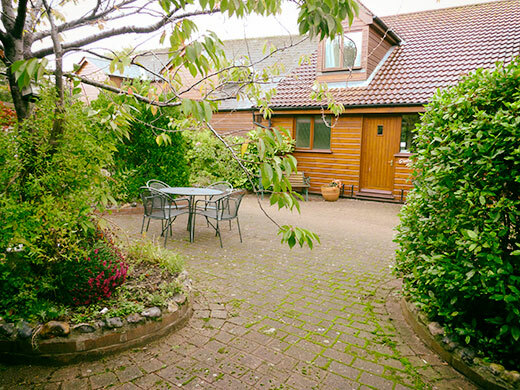 With five cottages to choose from, you are sure to find one to suit your individual requirements. 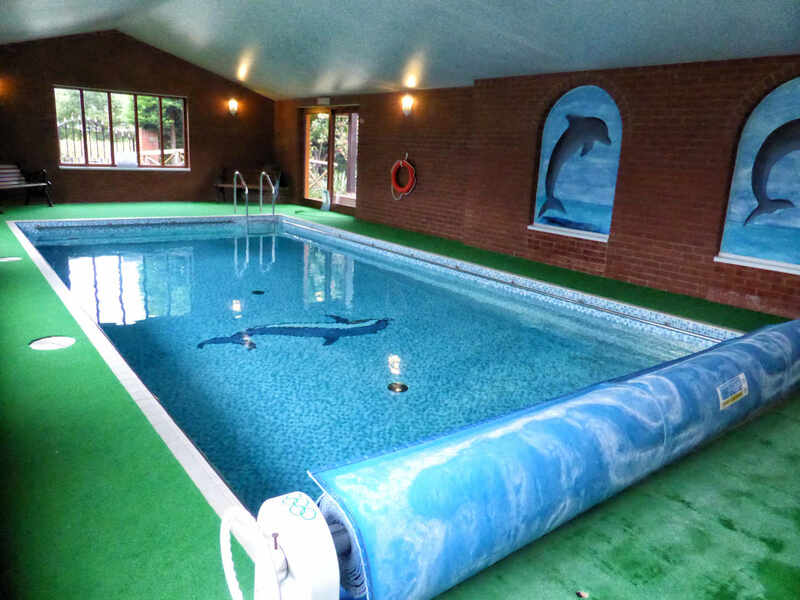 Situated between Stalham and Wroxham near the A149, in the heart of the Norfolk Broads, and complete with exclusive heated pool, sauna, and free wifi, Wayford Bridge Granaries is the perfect base for your holiday. 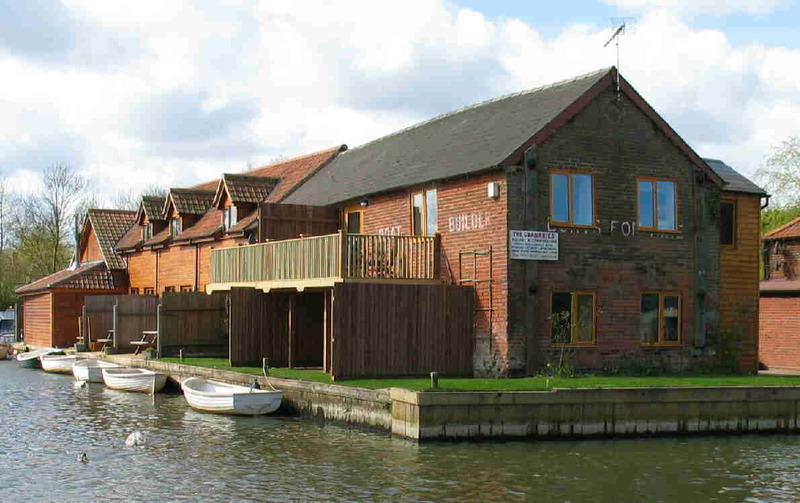 Makes the Granaries the perfect base for exploring the Norfolk Broads & coast. 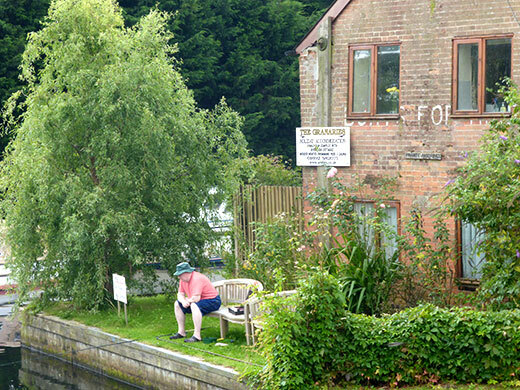 Fish, swim, birdwatch, explore, ramble, canoe and so much more. You could however just sit back and relax in your well equipped cottage. 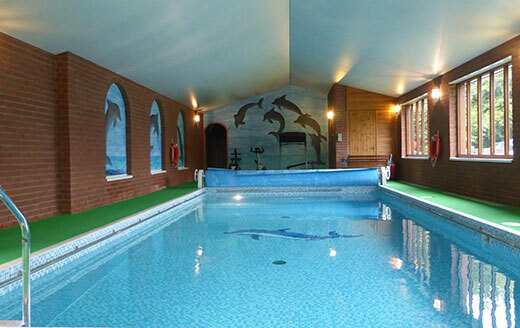 We are very easy to find but you'll find it hard to leave after your perfect holiday.